You know, I really hate the term, “heady”, when describing something a little more substantive than other, in this case, movies. 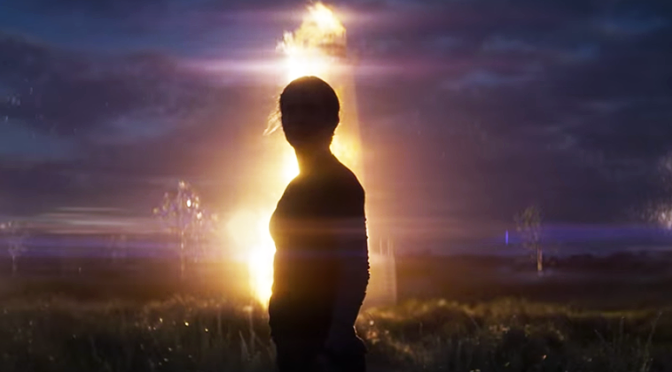 But, for lack of a better term, ANNIHILATION is definitely a “heady” sci-fi movie. Of course, I wouldn’t expect anything less from writer/director Alex Garland. But here’s the thing, I’ve always felt like I’ve been pretty good with coming away with something from something like a heady movie. Especially with Garland’s work. Whether it be his previous directing effort, EX MACHINA, or the copious amounts of screenplays he’s written. Safe to say I’m definitely a fan of the creative.